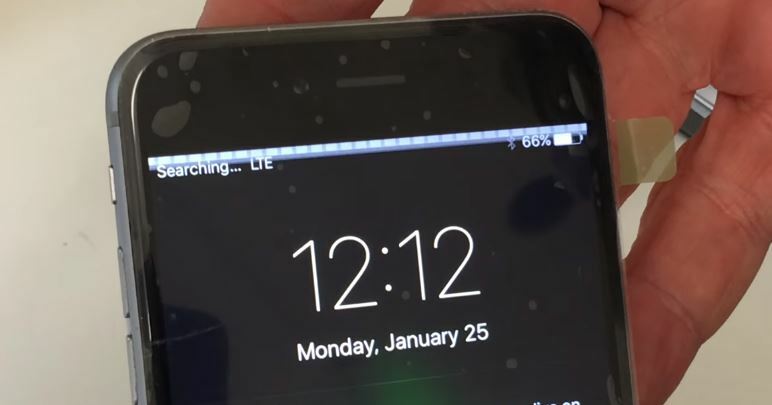 Your iPhone 6 Plus screen flickering with grey bars near the top and touch Unresponsive? Then I’m sure your iPhone dropped before, unfortunately, this is not a software problem, we can not fix it by resetting the settings or restore the firmware. 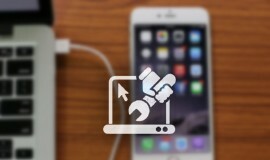 And we found that many users encountered this serious issue since their iPhone 6 Plus dropped, we finally found the root of the problem, the Touch IC located Logic Board been broken, not connected or completely broken, so most thorough solution is replace the Touch IC or entire motherboard. 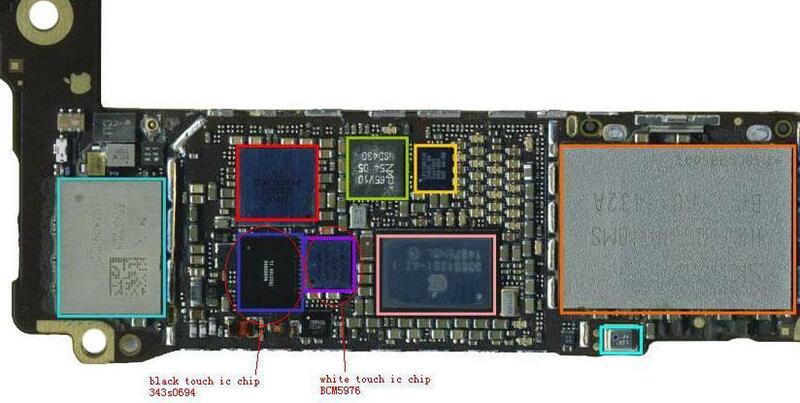 From the above Logic Board image you can find the “White Touch IC Chip“, which is the main source caused the iPhone 6 Plus screen flickering and touch unresponsive. 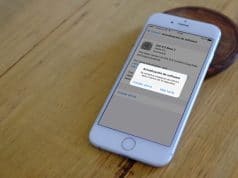 To fix it, you need to replace Touch IC Chip through Apple, third-party official service providers, or your own hands, if your iPhone 6 Plus warranty has expired. The below is a video tutorial guides you how to replace the Touch IC Chip for your iPhone.